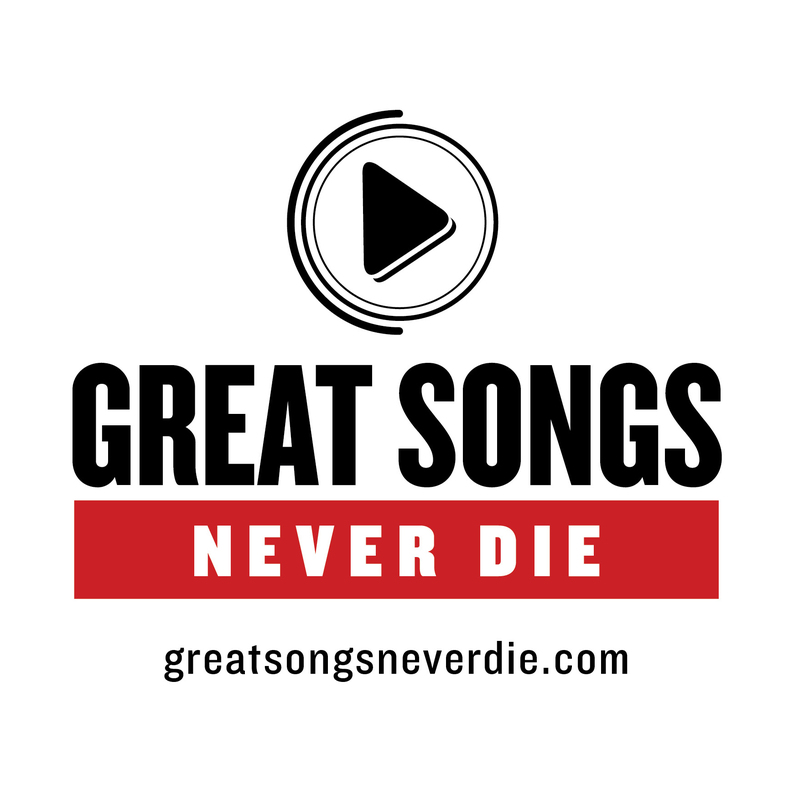 NOW IT”S YOUR TURN . . .Join the greatsongsneverdie.com Facebook Group to share your own favorite songs with other music fans from around the world. Post links to videos or sites that will allow a listen. I strongly encourage sharing of best songs by independent bands/songwriters and for group members to have ‘open ears’ to everyone.